London, 18th October 2017 – Insure The Box, the pioneer of telematics insurance, has welcomed calls from the Parliamentary Advisory Council for Transport Safety (PACTS) (1) for the government to step up the fight against drink driving, particularly in young drivers who, its analysis shows are 6.5 times more at risk (2) of an accident as a result of drink driving than someone in their 40s. Insure The Box believes telematics should be front and centre in Government policy to help tackle drink driving as the insight from such policies can be used to target education to those most at risk. Sarah Vaughan Head of Pricing at Insure The Box says: “As a telematics insurance provider committed to improving driving safety amongst young motorists, Insure The Box knows that young, male drivers out on a Friday or Saturday night are the most likely to get behind the wheel after a drink and should be a key focus in the fight against drink driving. While we welcome plans to introduce tougher sentences for dangerous drivers (3) , rather than just punish offenders after the event, we need to stop drink drivers before they even put the keys in the ignition. This is where telematics insurance, with its ability to change driver behaviour, has such a powerful role to play. “The majority of drink drive penalties happen in the early hours of Saturdays and Sundays, times that are proven to be the most dangerous for young drivers even before you add the judgement impairing effects of alcohol. Analysis of our claims data shows accident risk increases three-fold at night for the under 25s compared to an increase of 50% for over 25s – the extra experience of older drivers leaves them far better equipped for the challenges of driving in the dark. If alcohol is involved, the youngest drivers see their accident risk rocket. When young people take to the roads after even just one drink they are putting themselves, their friends and other road users in potentially grave danger. With this knowledge, we’re in a strong position to engage with the most vulnerable of our drivers and encourage safer behaviour. We support PACTS in its calls for the Government to leverage technology such as telematics to help address this societal challenge. The new report from PACTS highlights that breath testing by police is at a 15-year low. It is calling for an ambitious and comprehensive approach that takes account of resourcing realities and uses intelligence and technology better. 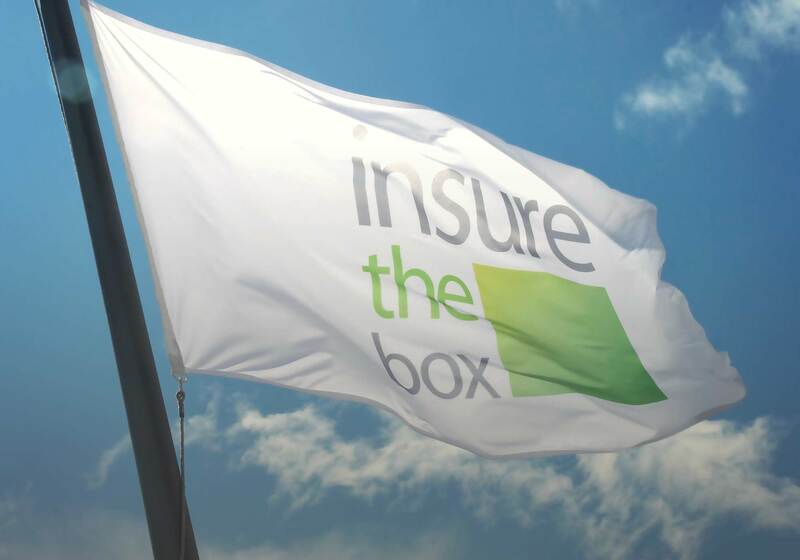 As an example of the power of telematics data, over the past 17 months Insure The Box has undertaken an award winning speeding campaign4 , communicating with customers directly to stress the high probability of an accident, urging them to slow down and take more care. As a consequence, speeding instances amongst the highest risk drivers have been reduced, on average, by 15%. And the biggest reduction in speeding is seen in 17 year olds who, on average, reduce their speeding frequency by 20%. If all insurers could mirror this, Insure The Box calculates that 50 lives could be saved on the roads each and every year.